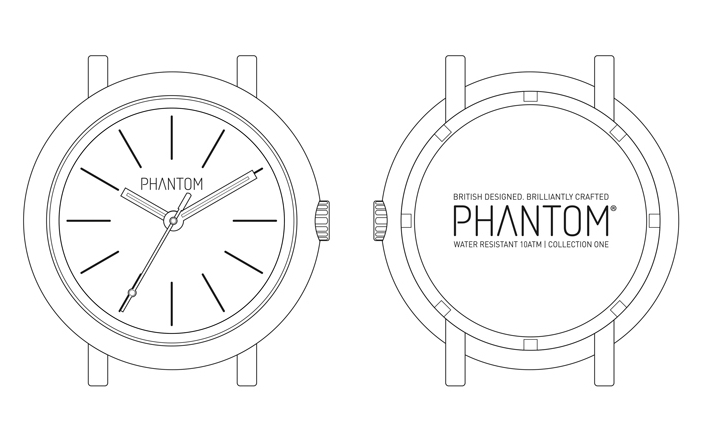 Birmingham UK, known for its famous Jewellery Quarter, synonymous with the watch making industry is the home of the beautifully crafted Phantom Watch. Timepieces created in the highest quality materials takes inspiration from classic British design, with nods to the manufacturing precision of our home but with a modern twist. 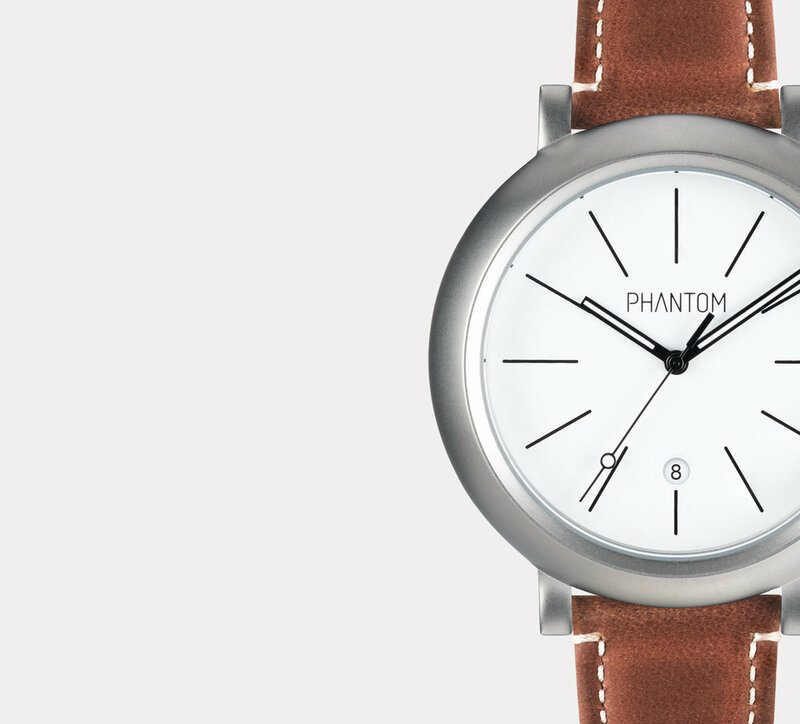 Want to keep up to date with Phantom? We like to keep our customers up to date with exciting news, product launches, offers etc. If you want to receive these updates please sign up with your email address to receive news and updates. You can unsubscribe at any time.